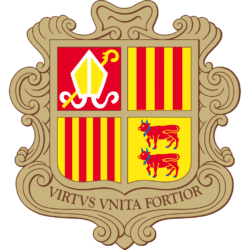 You need an authorization from the Andorran government to buy property. You can only purchase commercial property for the use of your own business. One thing to always keep in mind when doing official and legal transactions in Andorra is that the language used is Catalan. If you’re not fluent in the language, consider hiring someone or having a close friend who can translate the documents and aid you in the process of filling forms and reading legal texts. 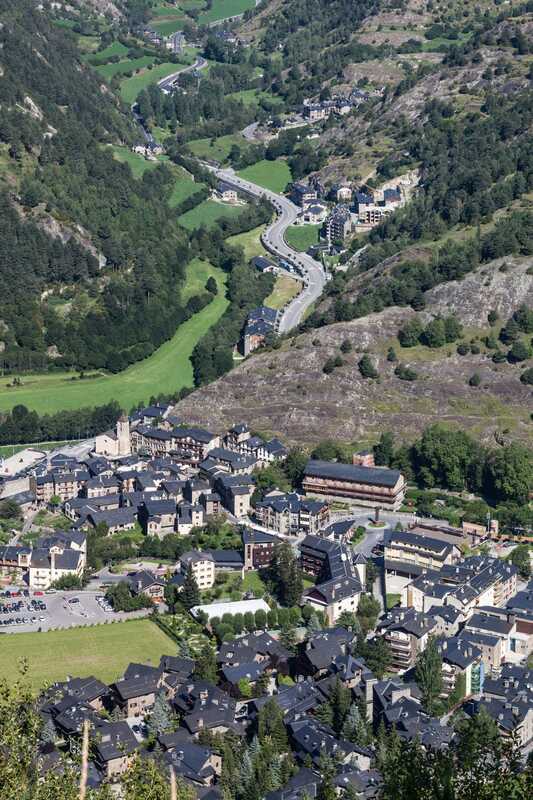 Unlike other countries, where real estate transactions vary depending on circumstances, Andorra has a standardized process that must be followed. 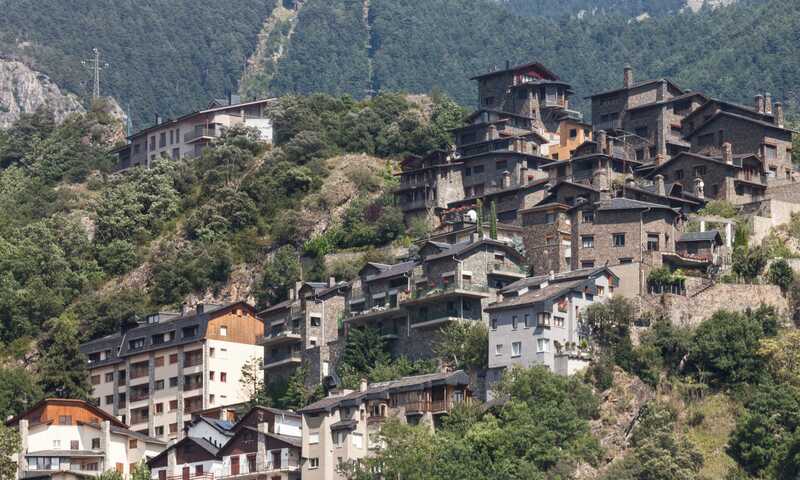 The undertaking of buying property in Andorra can take from four to six weeks. A “Commitment for Sale” agreement is signed between the seller and buyer, where they establish the price of the property and any additional conditions. The buyer must then pay a 10% non-refundable deposit to continue with the buying process. This protects the seller in case the buyer decides to walk away during the sales process and the buyer against “gazumping” (where a seller tries to rescind a contract and repay the deposit when in receipt of a higher offer) given a suitable clause in the contract. If you’re a foreigner you must head to the official government offices and acquire the authorization for foreign investment. This is a simple form (in Catalan) that contains all the information about the property and the sale process. This authorization might take one or two weeks. If you already have residency, or you already have the government authorization. A local architect is hired by the seller to inspect the property and provide a Habitability Certificate (certificat d’habitabilitat), which guarantees the property fulfills all legal requirements for adequate living. A notary must be contacted to oversee the final step of the sale, and impartially guarantee the interests of both parties. The notary writes the Public Title Deed (escriptura publica) which must be signed in his office between the seller and the buyer to complete the sale. You must provide the check with the final price of the property and the notary fees. The notary fees must be paid by the buyer, which range from €600 to €1300, plus 0.1% of the property price. 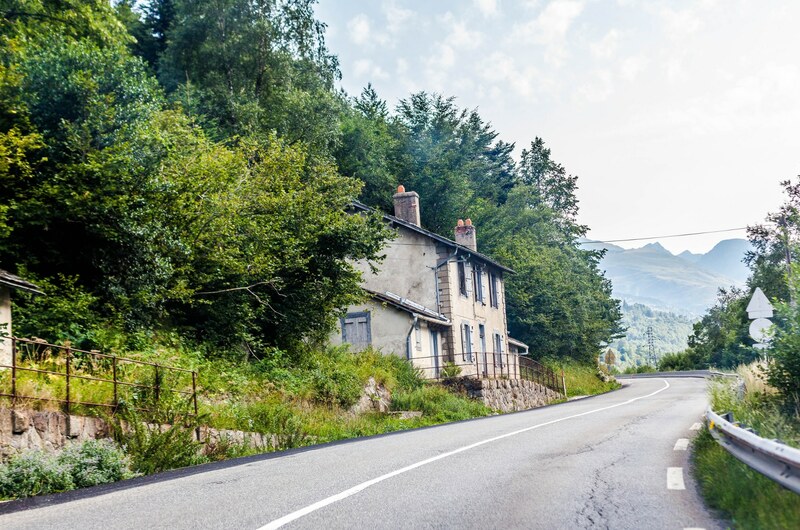 There are several factors you should keep in mind while looking for property in Andorra, especially if you’re looking for investment properties. These could all have a negative or positive effect on how easy it to sell your property in the future. Equally, if you’re seeking a property to live in, you should also account for these factors. What may seem like an idyllic home tucked away in the mountains in summer might become a secluded nightmare during winter. You might be surprised to hear that depending on the area some properties don’t get much sunlight during the winter due to Andorra’s geography. Sunshine will help you reduce heating bills, clear out the snow naturally, and provide you with a healthy dose of optimism during winter. Andorran terrain can be quite tricky. Lots of mountains and beautiful valleys are spread throughout the country. Those slopes make some roads not that easy to drive on, especially during winter. Keep in mind that some roads will take a long time to get cleared after a snowstorm. There are different choices available for heating that will keep you warm during winter. Having proper insulation and access to sunlight will directly aid your heating system. Try to check the property during early winter to see how the building fares against the cold. Buildings like these can be found throughout the country, waiting to be restored. There’s an old adage in real estate that location is everything, and it’s completely true in Andorra. Although everything is relatively close by, the closer you are to ski resorts, main roads, town centers, and schools, the higher the property value will be. After learning the basics of how to buy property in Andorra, you can start looking for your best place to live in Andorra. The Andorran process of acquiring property is relatively strict, but this straightforward procedure makes the system trustable and helps guarantee you won’t have any surprises when buying a new property. There are little to no restrictions on foreigners buying property, and they’re more legal formalities to maintain than actual impediments. 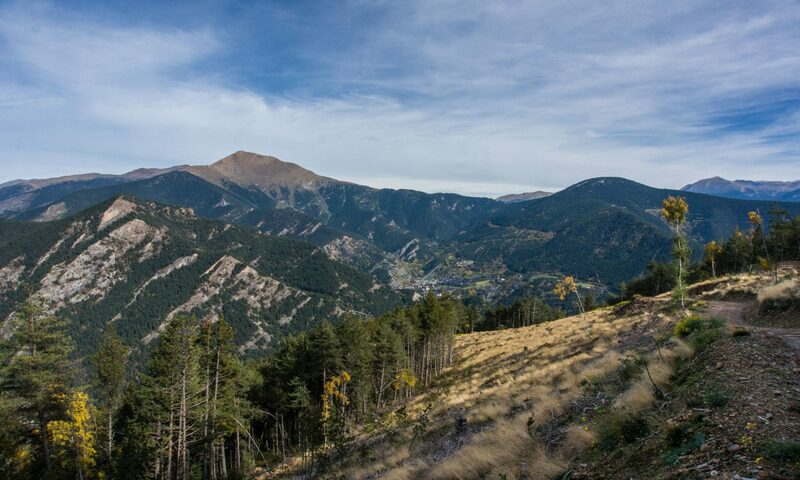 If you’re looking to settle down and start living in Andorra, you’ll find that this remarkable country has a little bit of everything for everyone, and you’ll feel at home right away. 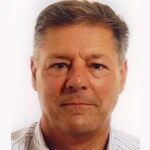 Simon moved to Andorra in 1986 then co-founded the first English-language services company. After incorporating Servissim in 1990, he went on to be the only Englishman to pass the qualification exams as a professional Estate Agent. In 2002 he became President of the International Club of Andorra. Today, Servissim helps new and existing residents with property sales, property services and adapting to their new country.